With lots of exciting things happening every day, please check book bags for important messages and ensure reading packs are brought to school every day. 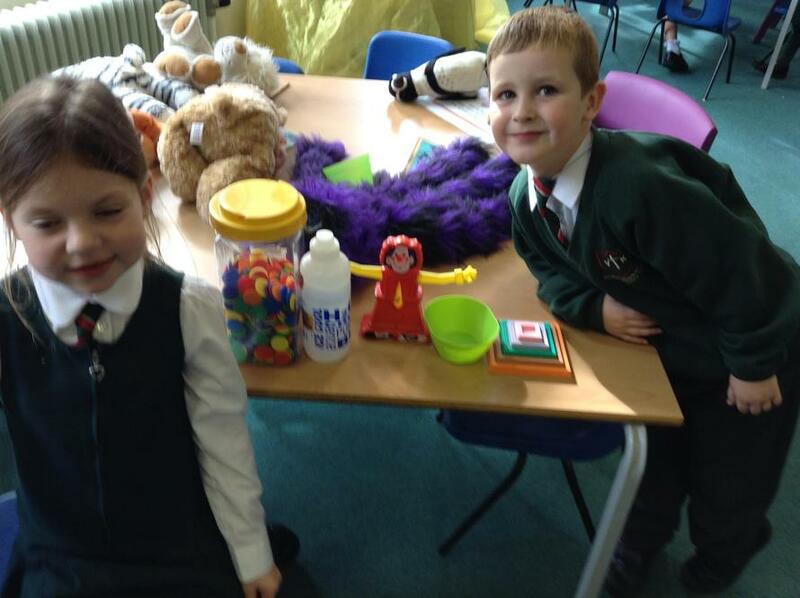 Settling in to a new class is an important time so please come and speak to us if you have any questions. We will be adding photographs and information to our class page for you to share and enjoy with your child. Thank you to all parents, grandparents and friends who joined us for our class collective worship. The children thoroughly enjoyed planning this very special gathering and led our collective worship beautifully. I am sure you will agree that they helped us all to reflect on the importance of families and rejoice that we are all part of God's family.
" 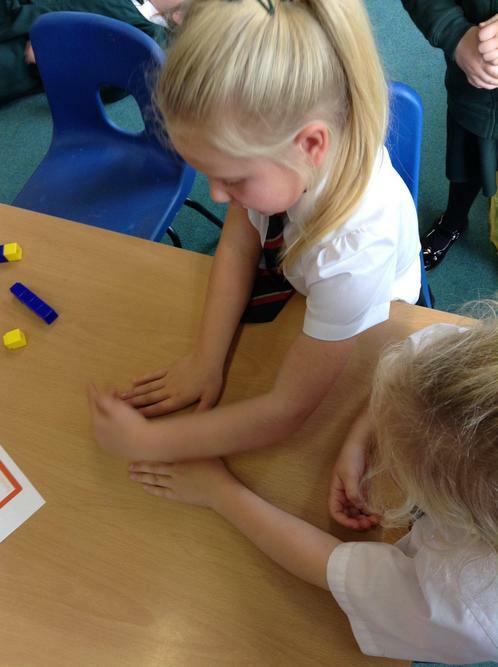 Beautiful collective worship and I love how the children showed they really enjoyed it too." "Thank you for inviting us to share in your collective worship. It was wonderful to see the children enjoying their time together, praising God. What a lovely start to the day." "Myself and Lacey's Nanna thought this morning's worship was lovely. The children were all so well behaved and sat beautifully. It was beautiful to be a part of this special morning. The cakes were very nice." "Thank you for a lovely morning celebrating at collective worship. It was so lovely to hear the children talk so fondly about the things that are special to them. Fantastic singing too!" "Beautiful shared worship. 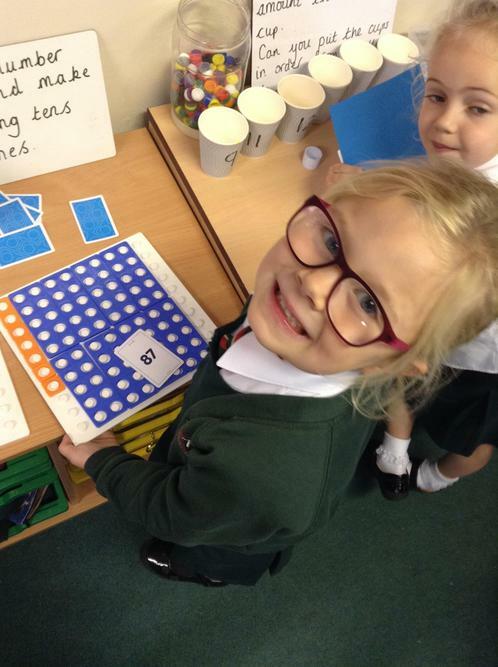 I loved how we can experience what the children are learning." "Thank you for a beautiful morning Year 1. It has made my day." 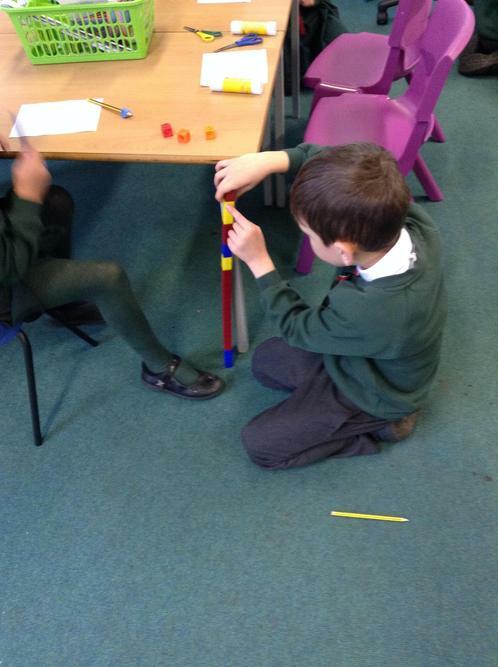 We have been busy making numbers with numicon and measuring using unifix cubes this week. 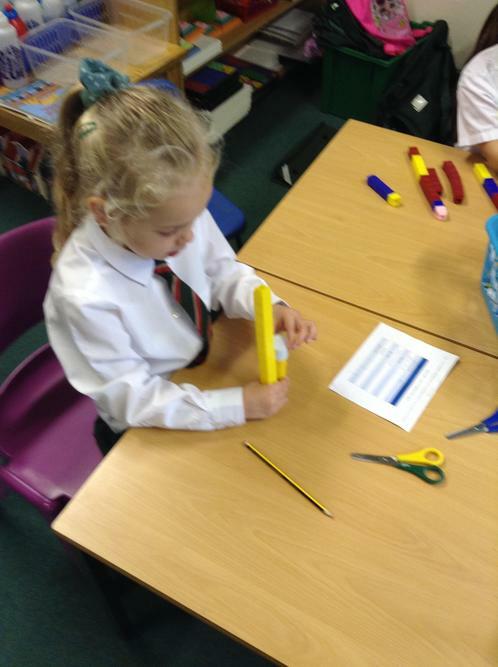 These challenges will remain in our continuous provision to give the children more opportunities to practise these skills. Well done to Year 1 who performed the story of Lost and Found by Oliver Jeffers to the rest of the school this morning. They have worked extremely hard to learn their words and actions off by heart using 'Talk for Writing' and are now ready to apply this knowledge in their independent writing. Pronunciation of Phonics - Letters and Sounds This short video demonstrates how to pronounce the phonic sounds for different graphemes/letter(s).